The Elevation Dock — designed by our very close friend and partner Casey Hopkins — is the first ever project in KickStarter history to surpass $1,000,000 in funding. A well-deserved and everlasting title. 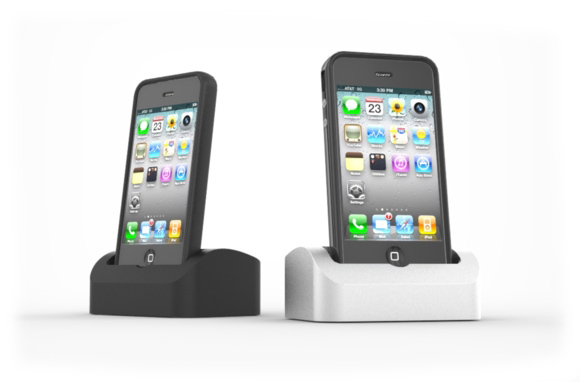 Be a part of history and pre-order your dock to receive it when the rest of the units ship. Be sure to follow Casey Hopkins, Elevation Lab and Think Brilliant on twitter.